Our last evening together, on October 2, will be spent enjoying a celebratory meal in the revolving restaurant of the CN tower. 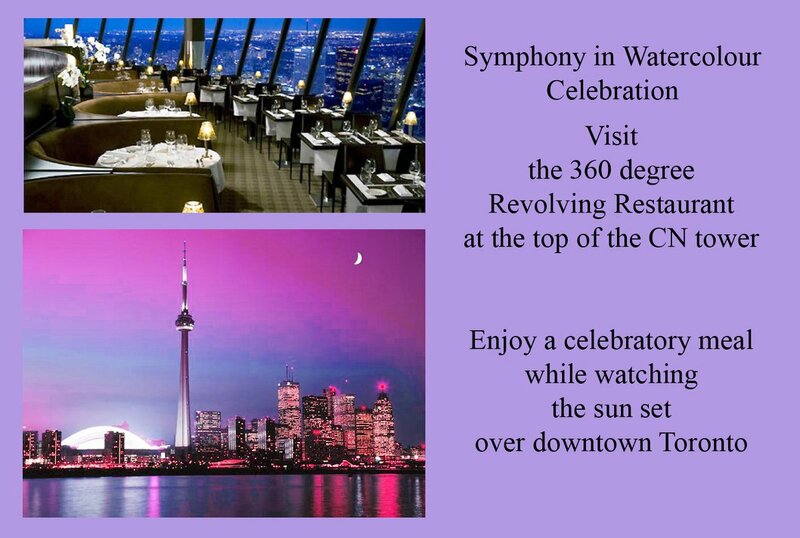 Dine while watching the sunset over Lake Ontario and the city of Toronto. 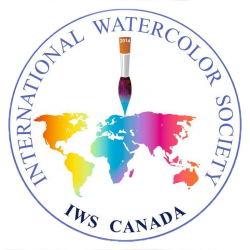 Those who are planning to join us at this meal need to contact Ona Kingdon at iwscanada@gmail.com today or tomorrow (Sept 19 or 20) as we need to make reservations by Friday morning (Sept 21) at the latest. 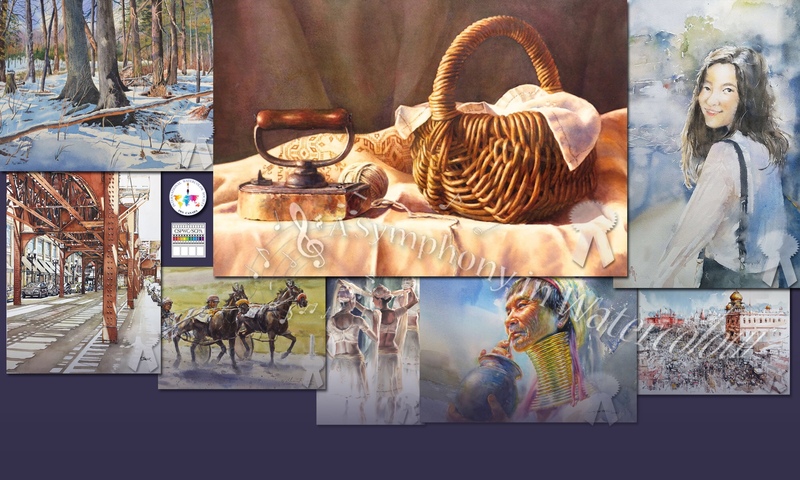 This concludes our blog posts about the places we’ll visit during the Five Day Celebration Event to open ‘A Symphony in Watercolour’, an international watercolour exhibition. If you are just now hearing about the whole event, please visit our Home page for all of the information you will need. FYI for the restaurant: $65.00+, includes the $36.00 general admission price to CN Tower. Wine is $20 + per glass.